One of a kind gift perfect and suitable for any occasion. 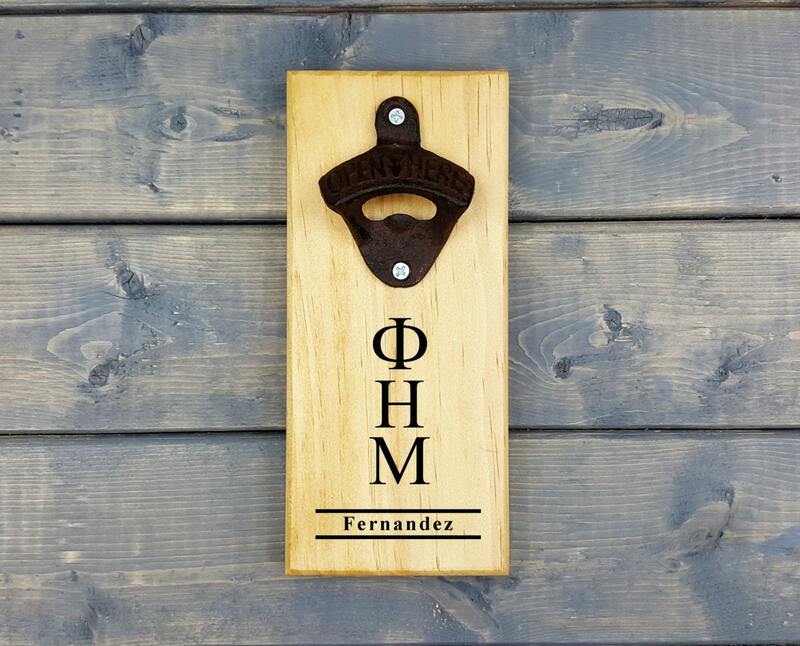 Perfect for Christmas, Fathers day, Groomsmen, Wedding, Birthday, Gift etc. 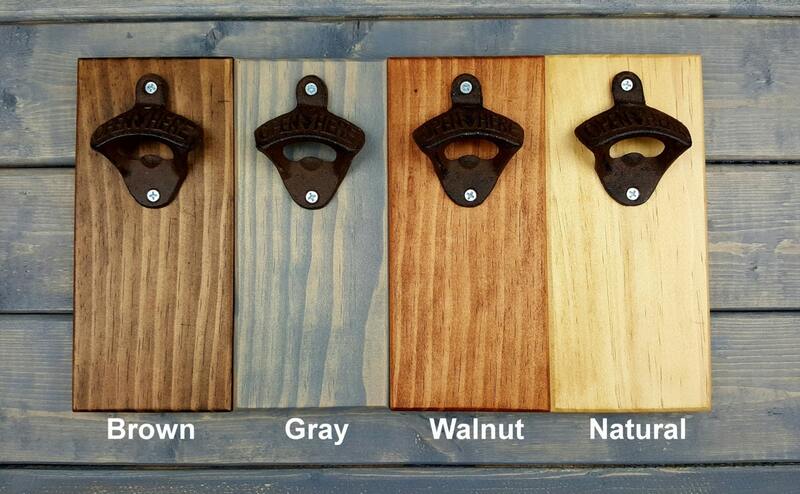 Great to complement your wall decor, Bar or Man cave.